My daughter wanted to be a fox! I knew instantly this would be a fun one to put together. 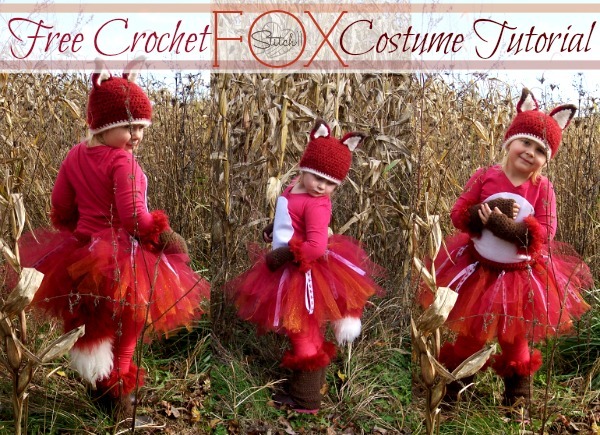 You can make a fox costume too! HERE is the free Fox Hat crochet pattern. You can get the free Fingerless Gloves pattern HERE. HERE is the free Leg Warmer pattern. 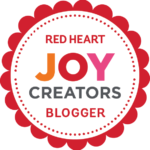 The free Tutu Tutorial is HERE. And HERE is the review for the free Fox Tail tutorial. To make the belly, I just cut a piece of felt into an oval and hot glued it onto the shirt. I am not at all disappointed with my wait! This is incredible! She’s going to have a blast! This is absolutely the best costume I have seen. My goodness what talent you have. You inspire me to challenge myself. Thanks so much for sharing. I hope you have a Halloween contest nearby. Your daughter sure is lucky. She will totally enjoy wearing this. She will be the center of attention wherever she goes! Corina, she is precious. What a fab outfit to put together. Now all she needs is a friend to dress like a hound for Fox and the Hound. Cute.